Major Tool & Machine (MTM) will be exhibiting at the 45th annual 2019 Waste Management Symposium in Phoenix, AZ. Major Tool & Machine proudly supports the various radioactive waste management programs supported through the Waste Management Symposium. This year’s event will be held in Phoenix, AZ from March 3rd - 7th, 2019. Major Tool & Machine understands the challenges at hand and we are well prepared to support the needs of the various radioactive waste management programs. We invite you to meet our people, learn more about our world-class capabilities and applied experience, and discuss our continued investments that allow us to provide premier services to the partners of the WM2019. Major Tool & Machine (MTM) is pleased to announce we will be exhibiting at the 2019 Nuclear Deterrence Summit. 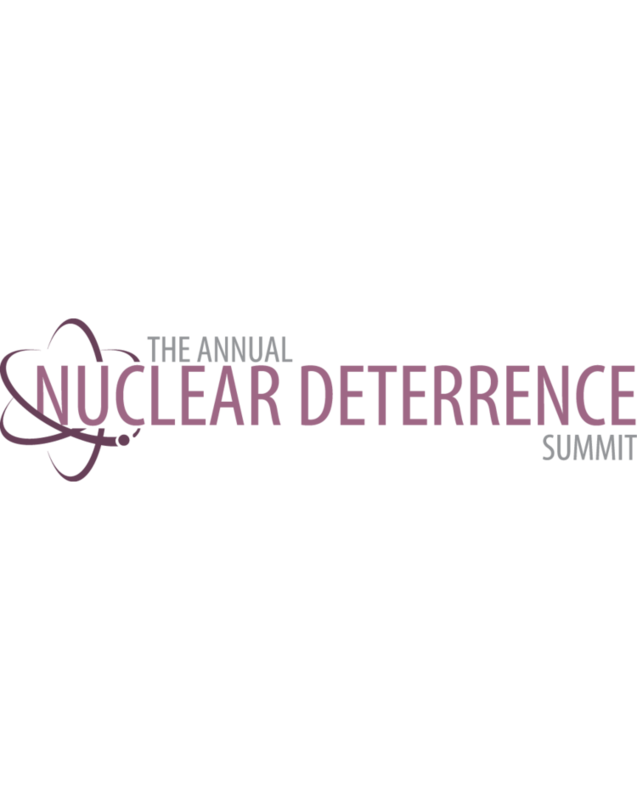 Major Tool & Machine is honored to participate at the Nuclear Deterrence Summit being held at the Sheraton Pentagon City, VA on February 12th – 14th, 2019. As a repeat exhibitor at this year’s Summit, Major Tool & Machine understands the challenges at hand and is well prepared to support the mission. We invite you to stop by our booth, meet our people, and learn more about our world-class capabilities and applied experience supporting nuclear complex programs. We look forward to a great summit.